When promoting your business, branding is important. Your print work should reflect the same tone and style as your website. 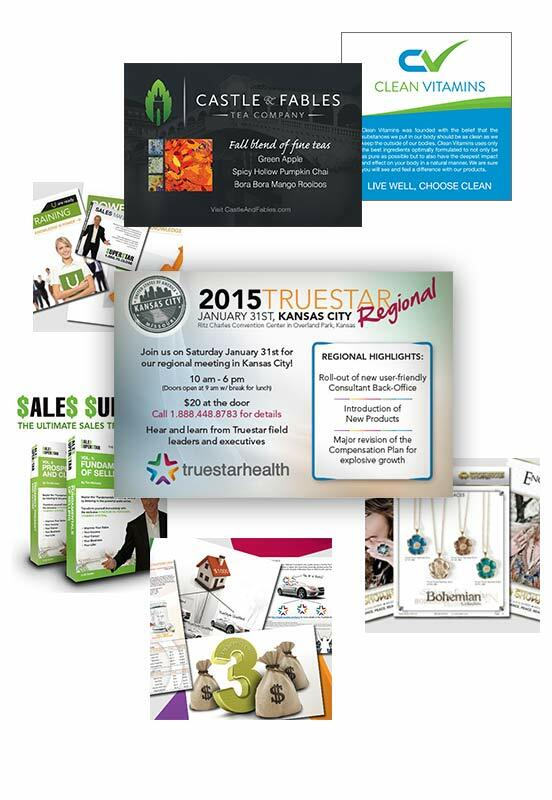 PK Designs has you covered, from business cards, to stationary to paper ads to kiosks. Experience matters, let our experience help your business achieve success! PKDesigns will make you a custom keepsake image for your big occasion. Custom images that you can use to mark your life’s milestones. They are generally 8″ x 10″ for you to frame. From your child’s first day of school, to graduation to first Christmas or Easter. PK Designs will make you something you will cherish forever.